The exhibition features a series of films courtesy of the National Film Board illustrating what it means to be Canadian and artifacts from the Museum’s collection highlighting Bold Canadians. The films selected share the stories and experiences of an incredibly diverse set of peoples, places, and practices that celebrate and honour their identity as Canadian. Film Screening of Begumpura: The Wives Colony and a projection of Move to Work | Work to Move. Between the film and camera series there are interesting parallels and differences amongst the women. 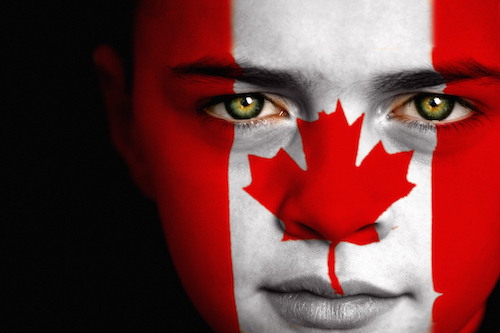 Topics such as immigration to Canada, concerns of independence and feelings of belonging and alienation. Join us for a conversation with the women featured in the projects and the curators and director.